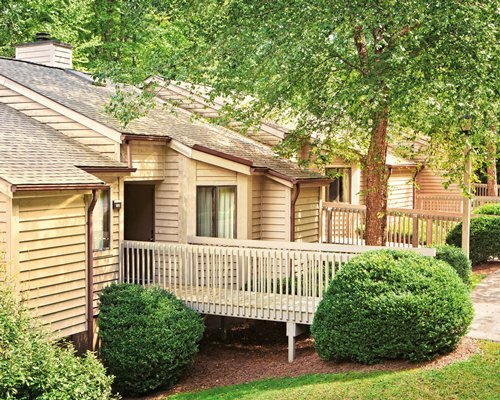 Beautiful Cedar Village is the spot for relaxing, year-round vacations. Summer activities include horseback riding, rafting, canoeing, daytime tennis, golf, or fishing in the nearby lake. 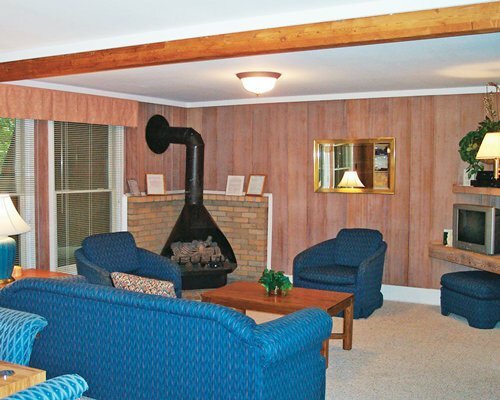 In the winter, relax by the warm fireplace after a long day of downhill skiing at five different ski areas. 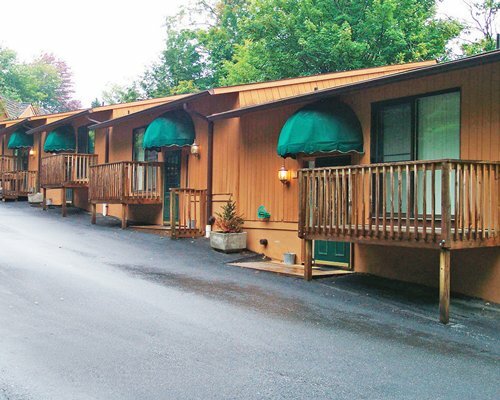 Guests will discover that the weather is wonderful during all seasons at Cedar Village, where they are always provided with the finest accommodations. 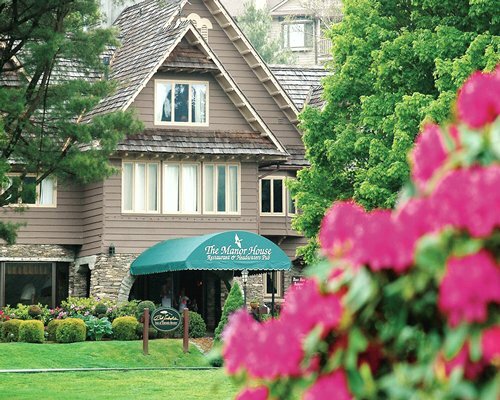 Cedar Village is the country getaway that is laid-back and easy to enjoy in tranquil Beech Mountain, North Carolina. 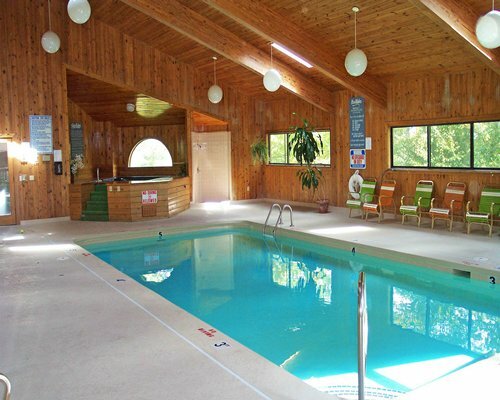 Cedar Village contains a total of 15 units that share an indoor pool, a whirlpool spa, and a game room. 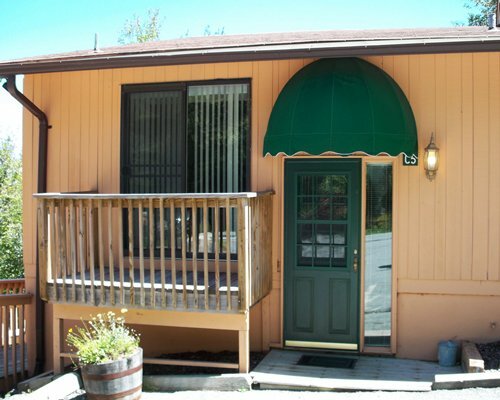 All the units are well furnished, with fully equipped kitchens located on the first floor. 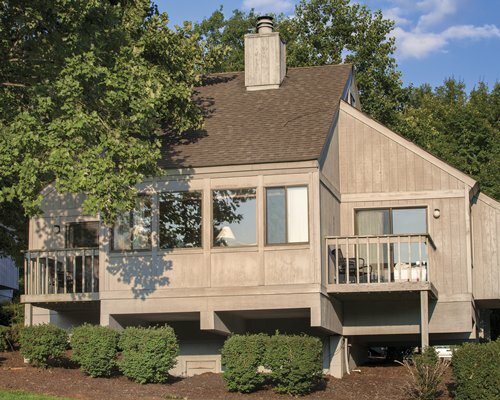 You will also find that on the first floor is the dining room and a living room, equipped with a gas-log fireplace inside each unit. 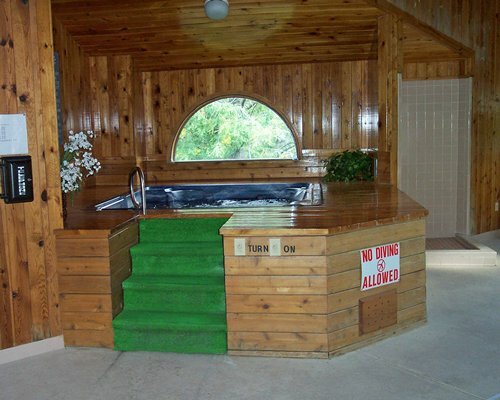 The second floor has 1 bath and 3 bedrooms, all with queen-size beds. There is a DSL hookup in the recreation building. 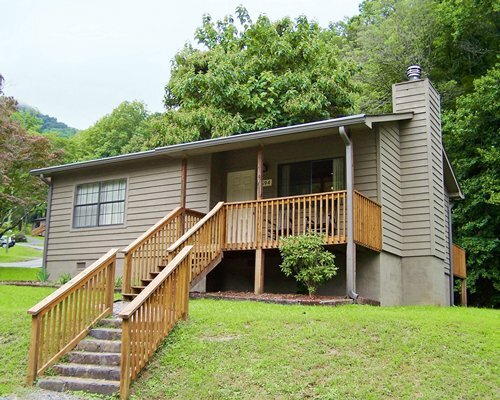 All units include Beech Mountain Club access and sleep up to 8 people.